Support for network proxies was added in 1.3.0. 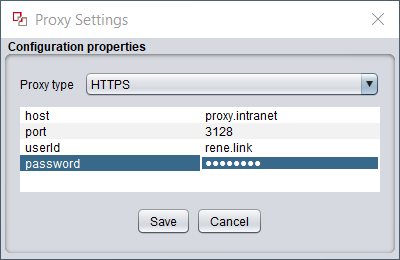 The proxy settings will be used by nearly any component within datanect. The only exception is the driver browser, because it will be configured usind the maven settings file. So if you have network problems, e.g. when you want to activate your license, you should check the proxy settings first and try again. 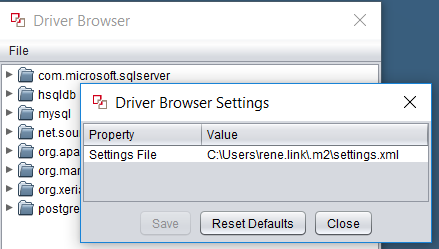 You can now change the maven settings xml path that the driver browser uses. You can now search the entity repository manager using the quick search support, either by pressing CTRL-F or just start typing. Navigate through the search hits using the arrow up and down keys or tab. You can now browse the metadata of an entity repository as well. This will give you a better overview of how your data is connected. It’s a useful feature even if you use another tool, e.g. 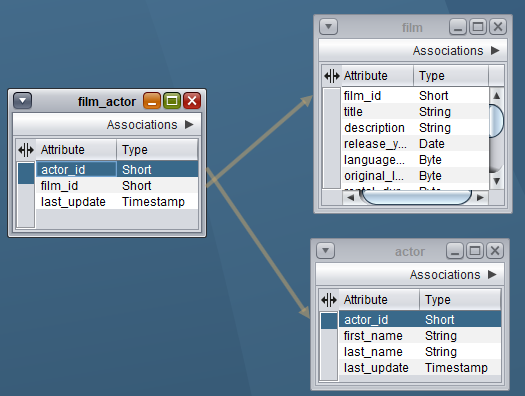 an SQL based database tool, because you will need the metadata information to create e.g. SQL queries. The entity explorer does now allows self associations. 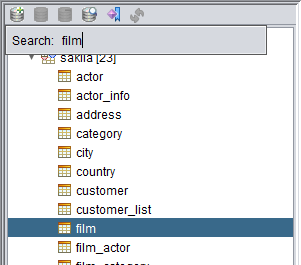 This is an important feature when you need to browse data that is hierarchical connected. You can add more than one value to an entity filter by separating the values with spaces now. This will work for all number types like short, integer, double, BigDecimal, etc.